Raising funds to increase access to healthy child care environments by helping create more of them. Back into the community we are supporting. Child caregivers and those who support them as we educate, advocate and fund opportunities to provide healthy environments for children while their parents are at work. 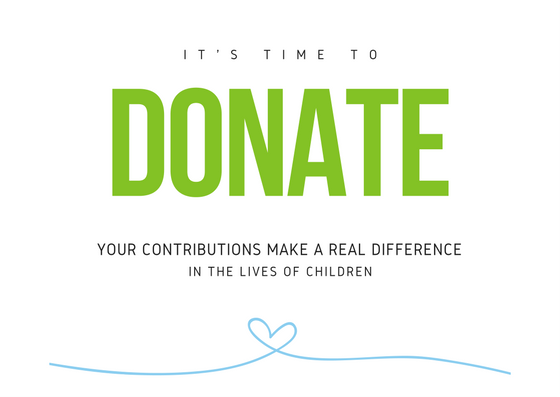 In 2016, all of the money that had been donated and raised through fundraisers went directly back to the child care community via mini-grants. See what the public's generous contributions funded. 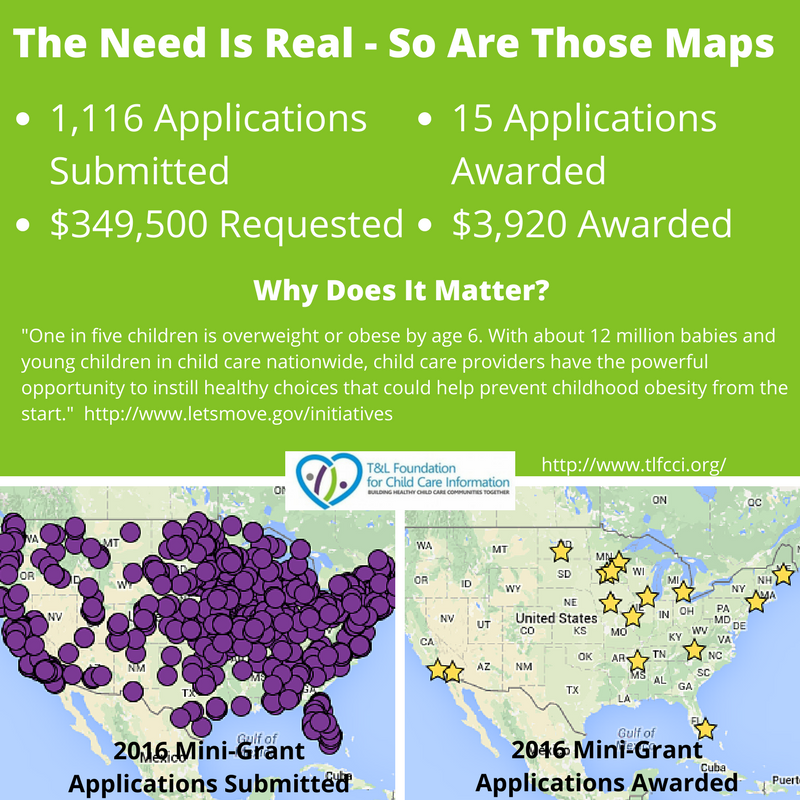 After the 2016 mini-grant process, we found that even small amounts of money inspire and drive change in child care programs.